Jacqueline Mars is an American investor and heiress. Check out this biography to know about her birthday, childhood, family life, achievements and fun facts about her. Jacqueline Mars is an American investor and heiress. She is the daughter of Forrest Mars, Sr., and granddaughter of Franklin Clarence Mars, founders of the popular candy company Mars, Incorporated. In 2018, Mars was ranked as the 38th richest person in the world by Forbes, with a net worth of $23.2 billion. The company has today emerged as one of the top five privately held companies in the USA. A graduate of Bryn Mawr College, Jacqueline Mars is a well-educated woman. Besides being adept in the fields of business and finance, she is knowledgeable in anthropology as well. She is highly disciplined and hardworking, and this is what makes her one of the most successful businesswomen across the globe. Mars is a very humble and down-to-earth woman when it comes to her personal life. A family-oriented lady, she is the mother of three and grandmother of six. She is benevolent and supports many charitable causes and events. She has a deep love for horses. 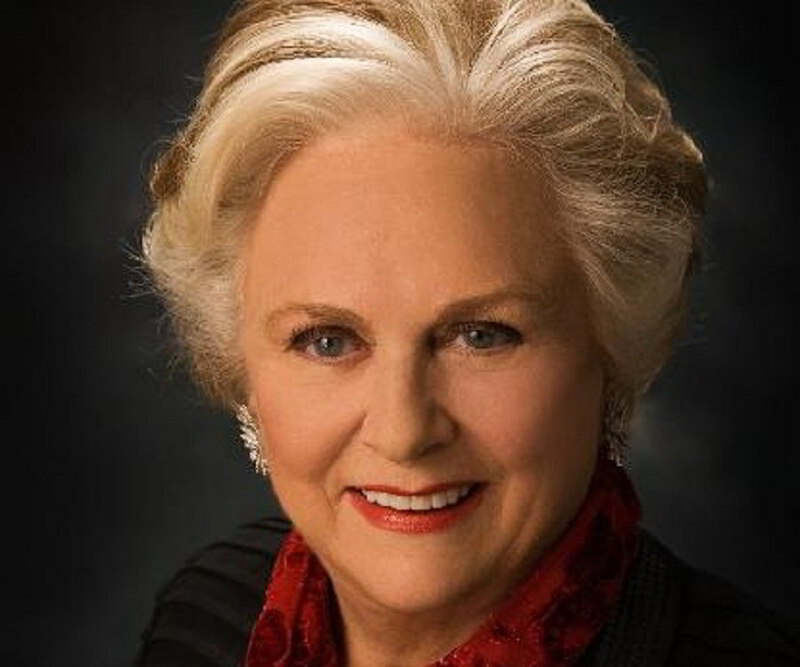 Jacqueline Mars is an heiress to a share in Mars, Incorporated. The company is today known for its production of popular confectionery items, such as the Mars bar, Snickers, and Milky Way. It also manufactures many non-confectionary items like Uncle Ben's Rice, Dolmio pasta sauces, and Combos baked snacks. The business was launched by Franklin Clarence Mars, Jacqueline's grandfather, who began making chocolates in the kitchen of his house. Her father Forrest Mars, Sr., expanded the business by introducing new items like malt-flavored nougat. Although the company Mars, Incorporated, has grown exponentially over the years, it still remains a family owned business. On October 4, 2013, Jacqueline Mars was involved in a road accident that took place near her house in The Plains in Northern Virginia. Her car struck a Chrysler van carrying six people. One passenger, aged 86, died on the spot, while another, who was eight months pregnant, subsequently suffered a miscarriage. Jacqueline Mars was eventually charged with reckless driving. She later told a witness that she fell asleep at the wheel. The businesswoman subsequently pleaded guilty to the charge of reckless driving. 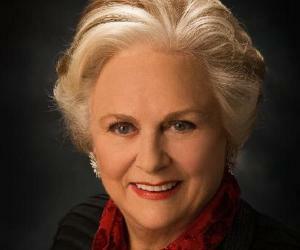 Jacqueline Mars was born on October 10, 1939 in Washington, DC, to Forrest Mars, Sr. and Audrey Mars. She had two brothers, John Mars and Forrest Mars, Jr. She studied at Miss Hall's School and later attended Bryn Mawr College. Coming to her love life, Jacqueline married David H. Badger in 1961.The couple had three kids together: Alexandra, Stephen, and Christa before separating. Their divorce was finalized in 1984. Mars then went on to marry Hank Vogel in 1986. The couple divorced in 1994. 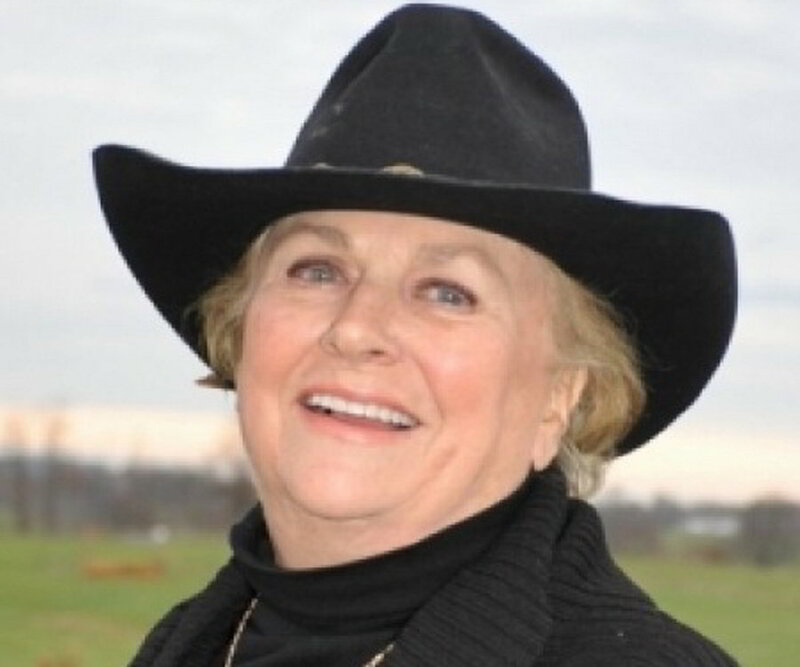 Jacqueline Mars is a trustee of US Equestrian Team. She is part of the board of directors for the National Sporting Library and Washington National Opera and Fine Arts Museum. She frequently contributes to different charitable causes through her Mars Foundation. Among her philanthropic contributions are donations to the Australian Outback doctors and National Symphony Orchestra.